Many of the scientific theories that have caused such a stir in our time as ultramodern innovation were known in Greece, whose master laid their true foundations. Grand experiments were conducted in matters of social doctrine, and an abundance of teaching were divulged. And as we consider the modern conflict between the totalitarian, fascist or communist states and the democratic republics, we ought to look back at the past and see Athens and Sparta as two political symbols that make us ponder how similar to our own times ancient Greece actually was (On the Way to the Light, 2011, p. 90). Sparta experienced the absolute existence of the State. Did it not display the same characteristics as today’s Germany and Russia? (Note: written in 1938) Spartan law prohibited trade and condemned culture; restricting personal taste because of the enhancing bagatelles of life and sentiment, it decreed measures of isolationism and treated foreigners badly. It instituted a uniform dress code and took over the education of children through the organs of the State; but it did not cultivate the intellectual aspect, shaking the entire sacred edifice of the family and often creating a regime of robbery and denouncement in detriment of the noblest purpose of life (On the Way to the Light, 2011, p. 90). One could replace the name Sparta and substitute Communist China during Mao’s reign and be astonishingly accurate. Governments that begin espousing the absolute equality of all citizens as interpreted by the state, become over time in control of a ruling elite. An elite who has one set of rules for the people and another reserved for the chosen few. 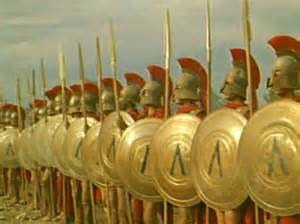 Sparta, like the trajectory of Communist China today, eventually degraded into a corrupt oligarchy. By the mid-5th century, land had become concentrated in the hands of a tiny elite, and the notion of all Spartan citizens being “equals” had become a farce (Wikipedia – Sparta, 2013). This, Sparta went down in history as a mere culture of soldiers spreading destruction and the calamities of war, but with no constructive significance for humankind. 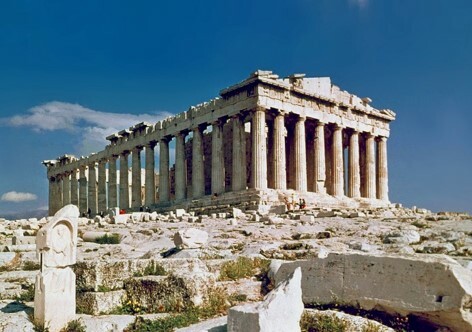 Athens, on the other hand, was the birthplace of true democracy. A nation that loved freedom deeply, its dedication to culture and the arts initiated other nations into the worship of life, creation and beauty (On the Way to the Light, 2011, p. 90). Due to its understanding of individual effort and labor, it was not deceived by the utopias of absolute equality (On the Way to the Light, 2011, p. 201). worked on restoring the true way for human progress. Framing socialism within Christian postulates, it had no illusions concerning external reforms and concluded that only meaningful renewal was that of the inner self (On the Way to the Light, 2011, p. 201). The Spirit world doesn’t desire a world of equal outcomes for all. Spirits are meant to strive for different goals. Life must at times be hard for some and easy for others, so each may grow and pass their intended trials. 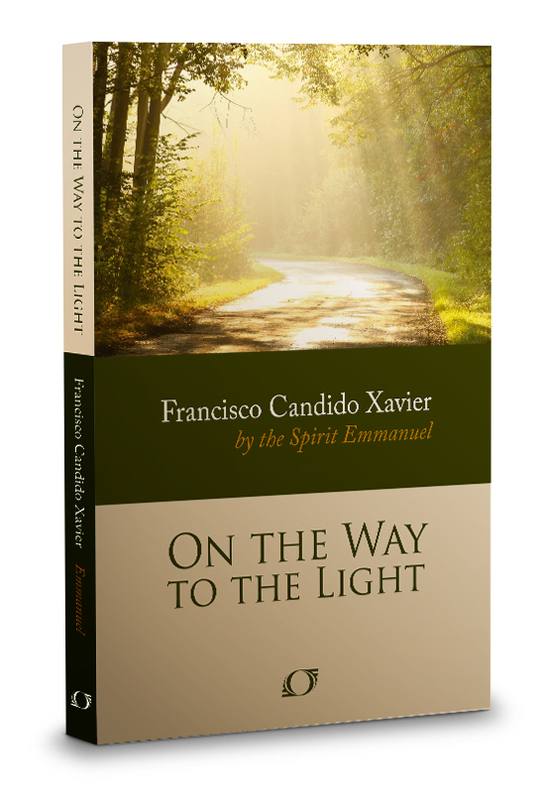 Therefore, we have a guide to the limits desired by the Spirit world. Government should be an enabler, an enabler of personal creativity, personal charity and personal achievements, while providing a safe and just environment to attain our desires. Government should provide services but not solutions for their citizens. Learn more about how the spirit realm is organized and how it operates – read my book – Explore Your Destiny – Your Path to Perfection.